Playing for 10 shows at the Rosewood Center for Family Arts, December 27 – January 5, CHARIVARI is the perfect way for family and friends to celebrate the end of 2013 and the dawn of the New Year. And the all-time favorite queen and king of laughter, Slappy and Monday! 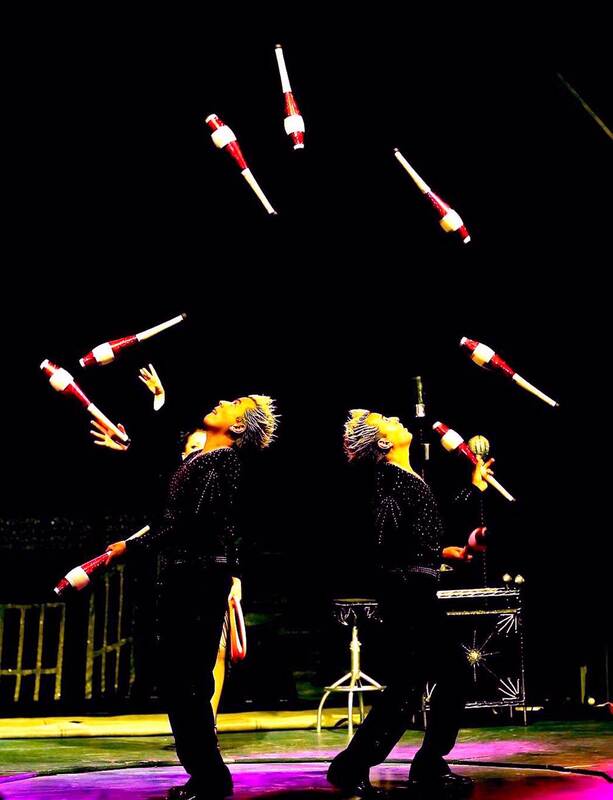 Join DCT and Lone Star Circus for a magical addition to your holidays. CHARIVARI will hold ten performances only from December 27 – January 5. Be sure to arrive 45 minutes before each performance and enjoy pre-show activities. Ranging from $20-$46, tickets are available by calling 214-740-0051 or visiting online at www.dct.org. 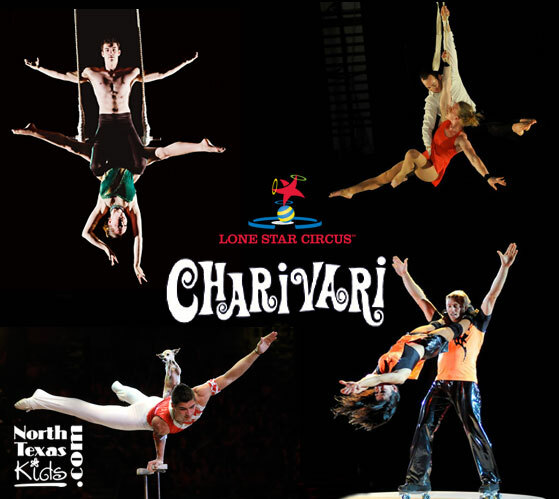 Want to win 4 tickets to see Lone Star Circus? North Texas Kids is giving away tickets to see the opening night performance of CHARIVARI on Dec 27th. Contest ends on Friday, December 20th at midnight CST. Winners will be notified by email (the one you use to leave the comment below) and must respond ASAP! My kids would love this. Thanks for sharing! Would LOVE to take our girls to see this! How fun & exciting! Thank you for the opportunity to win tickets & for letting us know about this event – hadn’t heard anything about it except from North Texas Kids. https://m.facebook.com/story.php?story_fbid=10201602356395133&id=1064953661&_rdr. My little boy would be telling his friends and cousins about this for weeks to come! Great family time. Thank you for the chance to win tickets :). My sons would love to see this! my 3 sons would love to attend this event!